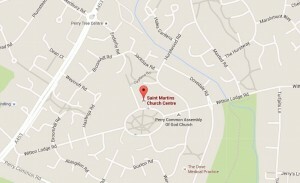 St Martin’s, Perry Common and St Margaret’s, Short Heath. 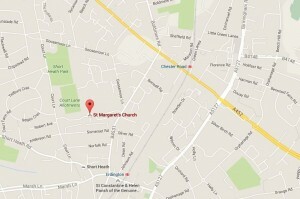 Below are maps linked to Google Maps that show the location of the churches St Margret’s and St Martin’s. From this map you can see the Parish Boundary. 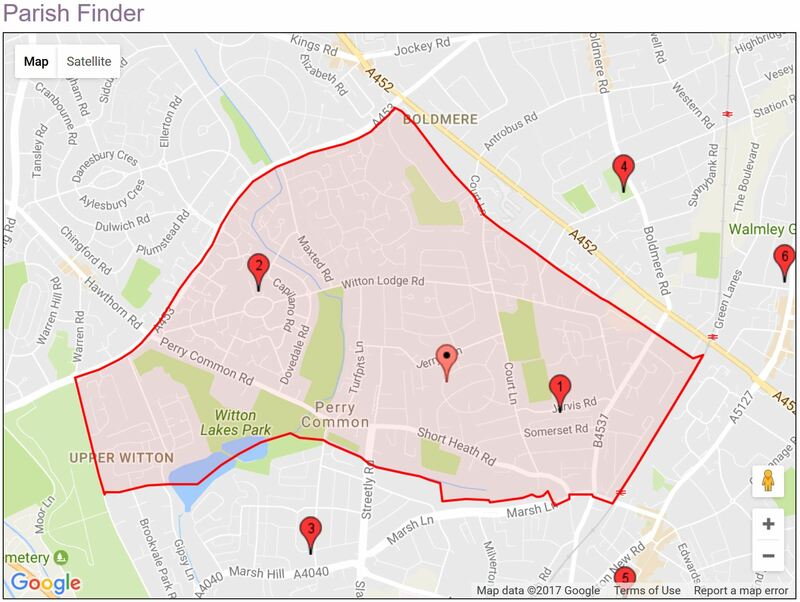 Also from this site you can locate other Church of England Churches and Parishes boundaries.